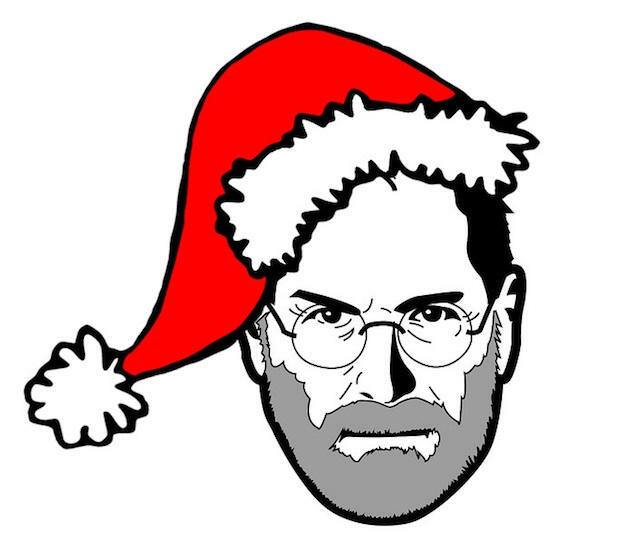 What’s a holiday season without kids? (Quiet, for one thing). We’ve put together a mini list just for the mini ‘uns, to help keep them happy, and you sane. The Woogie is a soft stuffed animal that also stores and protects the iPhone. With a Woogie, it’s now okay to let toddlers play with your iPhone without the worry of damaging or losing it. A protective pocket rip-and-sticks shut to hold the iPhone or iPod Touch secure, while a thin screen protector allows for selection movies, apps, or music to entertain. Woogie’s built-in speaker is powered by two (included) AAA batteries, or just plug in headphones. The Woogie is available from Griffin for $19.99. Create a monster for Elmo to play with. Choose a monster body and touch its face to give it eyes, nose and a hat—there are lots and lots and lots to choose from. When you’re done, Elmo will dance and play with your monster. This is going to be so much fun! 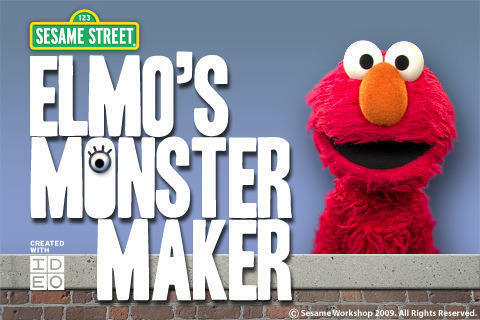 Elmo’s Monster Maker is available from iTunes for $3.99. 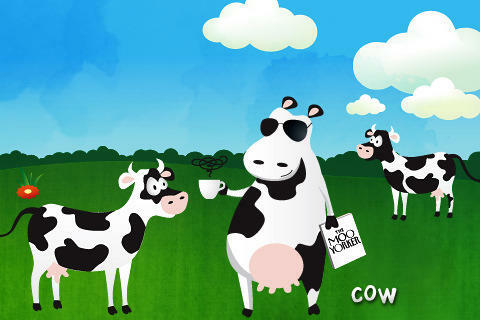 Old MacDonald is a musical book with 12 colorful pages of fully interactive, original illustrations. 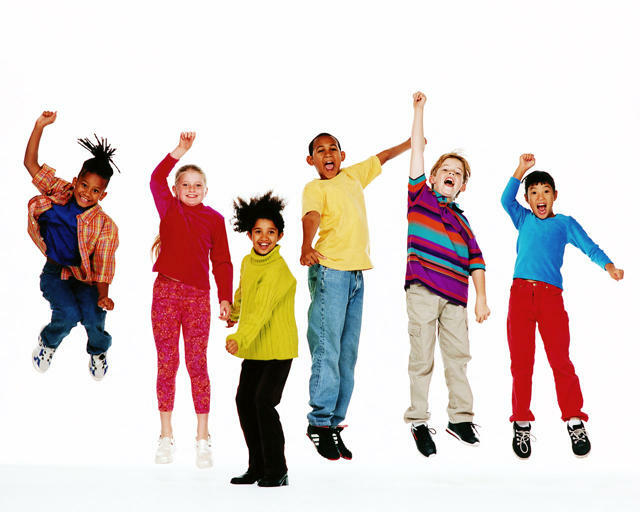 Children can sing and read in five different languages. They can record what they sing and play it back over and over again. Touch, explore, and discover fun surprises in the captivating, interactive illustrations with more than 35 playful activities for children. 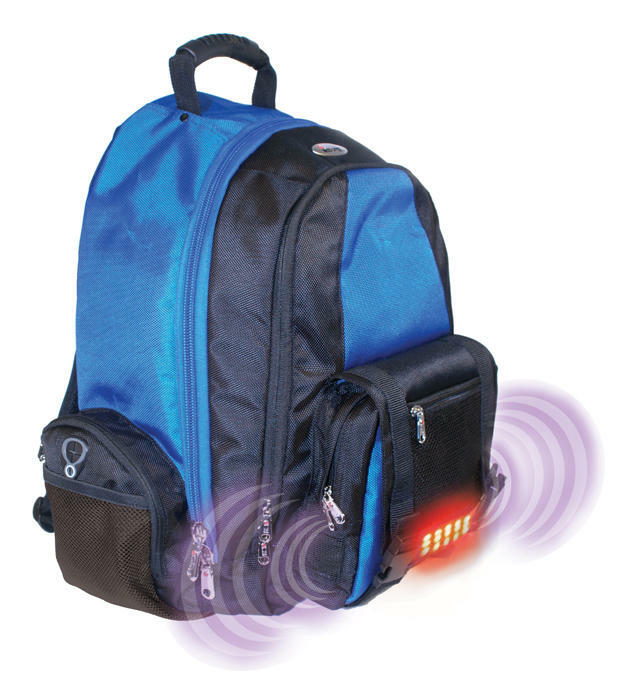 The iSafe school backpack packs a pull-cord activated alarm that’ll run for two hours (or until deactivated). When worn correctly, the iSafe fits securely around the child, with the shoulder strap crossing the child’s chest — making it extremely difficult to be taken. The iSafe is also durable and has plenty of storage compartments. 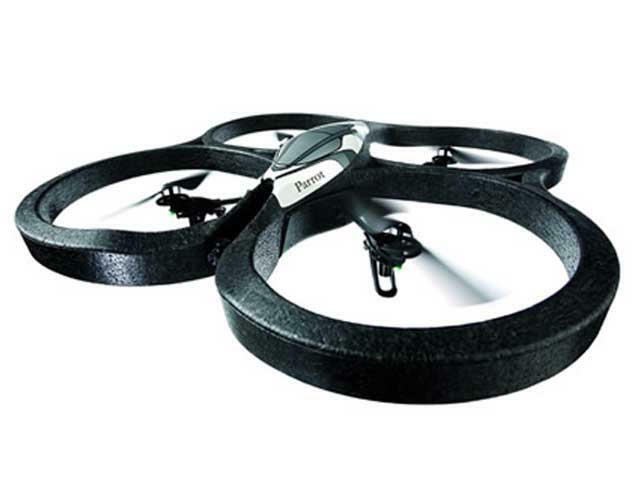 The AR Drone Parrot is a quadricopter that’s controlled by the iPhone, iPod touch or the iPad. It can be flown indoors or outside and features many sensors, including a front camera ,vertical camera and an ultrasound altimeter. High-tech sensors make it simple for kids to pilot. The AR Drone can also be used in video games, such as AR FlyingAce, a dogfight between two AR Drones. The iPod Touch is a great choice for a kid because its portable and can be stuffed full of games, videos and music. With features like the multi-touch screen and Game Center, they can easily play with other kids around the world; and iTunes’ selection of cheap, fun games keeps things fresh. 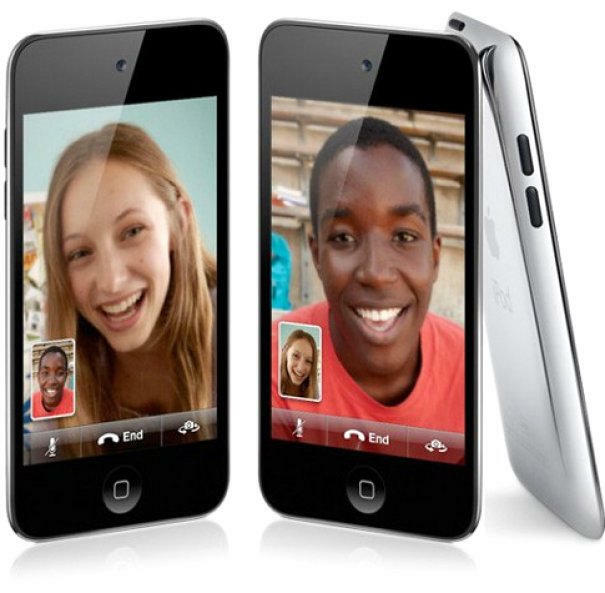 The iPod Touch is available from Apple for $229 (8 GB). The PixelSkin iPod Touch Case is an excellent sensory choice for the tactile kid that needs to feel everything; it has the perfect amount of “squish” to it while providing protection from the dropsies. It also has rubberized touch-through button covers and port, camera and hold switch cutouts. 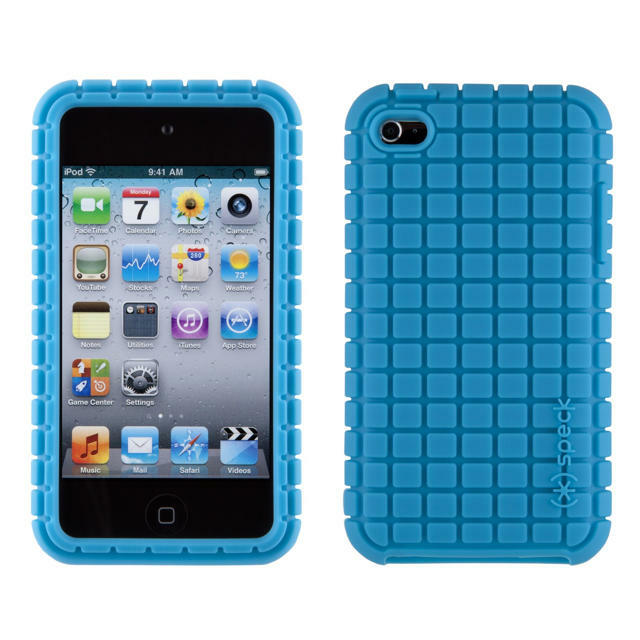 The PixelSkin iPod Touch 4 Case is available from Speck for $24.95 in ten fun colors. 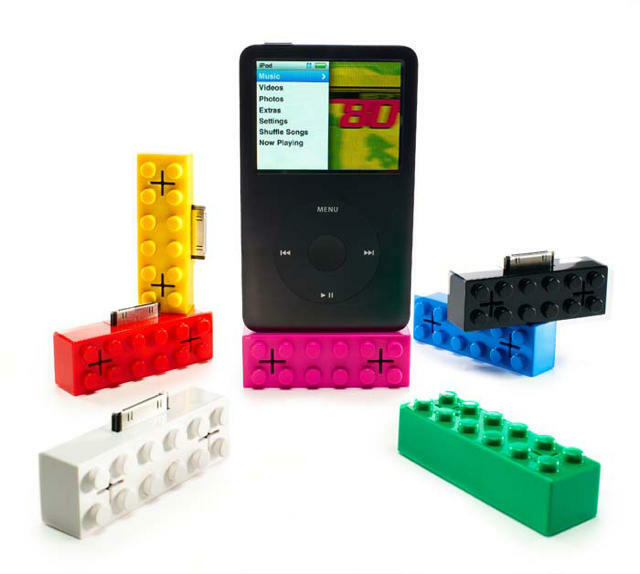 This is cool: a sorta-Lego brick that’s been turned into a fun speaker for the iPod. No batteries required, just plug this tiny dock right into an iPod and rock out! The “retro block” iPod speaker is available from Fredflare for $25.00 in seven colors. What boy doesn’t like Star Wars? And if you happen to have a girl you’re also in luck because Coloud has a Hello Kitty series too, with seven different styles to choose from. 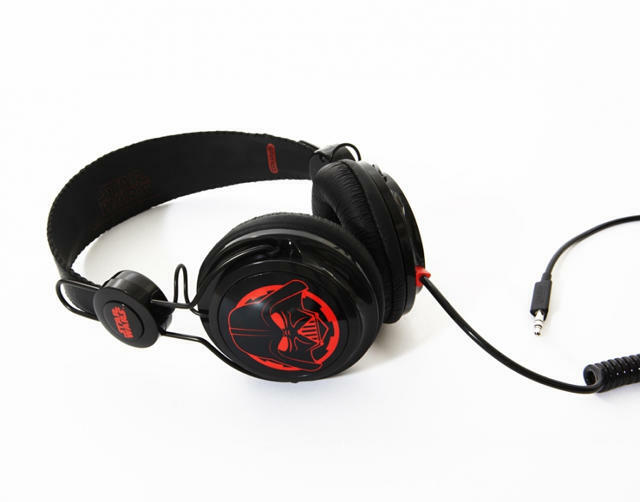 The Star Wars Darth Vader Headphones are available from Coloud for $39.95. Bring on the mud cakes! The Pentax Optio W90 can handle kids. 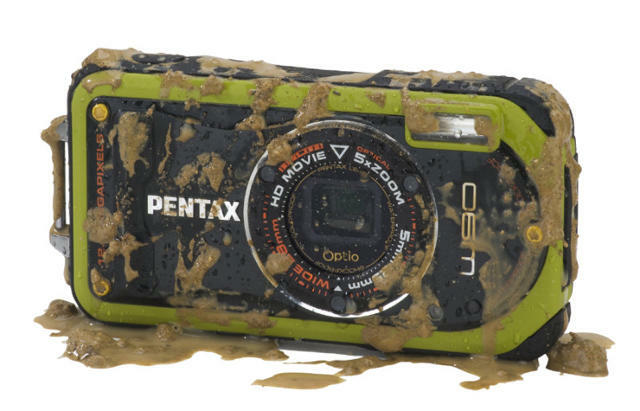 It offers enhanced waterproof, shockproof, dustproof, and coldproof performance, and features an inventive Digital Microscope mode with LED lighting to capture small but intriguing subjects. It even comes with a carabiner to attach to a backpack. The Pentax Optio W90 is available from Amazon for $204.99. The plants are cute, the zombies are funny, and play is riveting; in short, this is the best tower-defense game on the App Store, period. 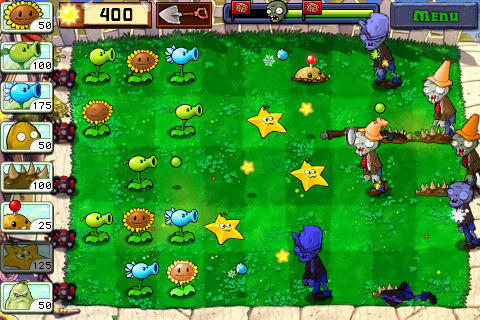 Plants vs. Zombies is the name and killing 26 types of zombies with 49 zombie-zapping plants is the game. It’s clever, hip and it’s got great replay value. Plants vs. Zombies is available from iTunes for $2.99. Space Miner: Space Ore Bust is a really funny space shooter in which you need to blow apart asteroids and collect ore to upgrade your ship and save your uncle’s space station. Explore 48 unique sectors, each filled with perilous missions, hidden dangers and valuable treasures. 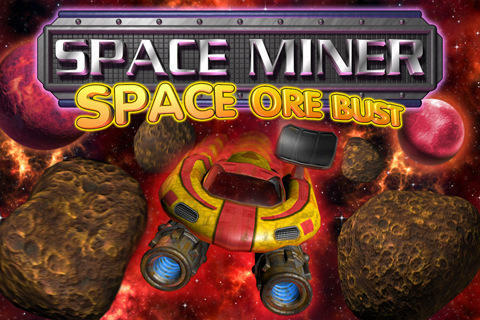 Space Miner: Space Ore Bust is available from iTunes for $4.99 (for ages 9 and up). 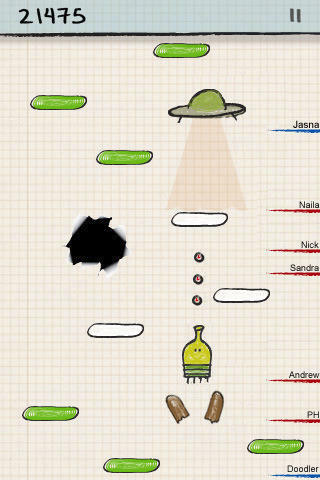 Doodle Jump is still one of the best accelerometer-controlled games on the planet. Guide Doodle the Doodler using some of the most subtle and accurate tilt controls in existence on a springy journey up, up, up a sheet of graph paper, picking up jet packs, avoiding black holes and blasting baddies with nose balls along the way. And if that ever gets stale, do it all over again in one of many themes like jungle, Christmas or underwater. 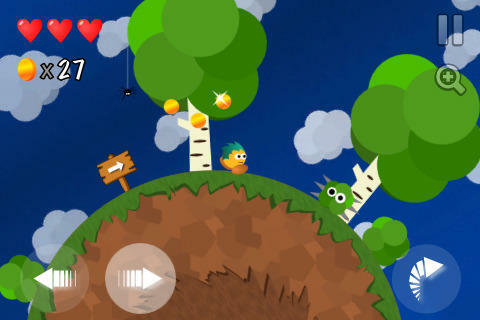 Doodle Jump is available from iTunes for $0.99. Soosiz: a charming but very peaceful platformer. Darkness is falling and your friends are missing. Do you have what it takes to save the world? Experience the groundbreaking gameplay mechanics, excellent playability and pixel-precise controls in this gravity-defying platformer where words like up and down take on a totally new meaning. Simple controls make Soosiz easy to learn. Watch out for the reduced gravity in space, slippery surfaces on the ice, gravity fields, freezing fountains and more. Soosiz is available from iTunes for $1.99.